When you arent using it, you can fold the front in if you prefer, so it is easy to put away or you can just fold it closed to look neater. The lights are really good, they are a lovely soft white light. They are bright enough to light up your face but they aren’t going to hurt your eyes. I got mine from from Amazon, they are £21.99 which I think is a great price, considering it has nultiple mirrors and lights up! Ohh I love it! 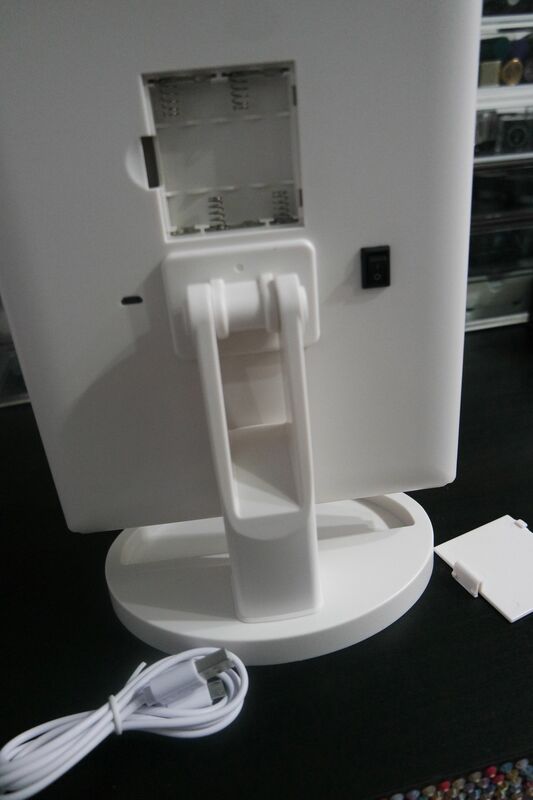 The price is affordable as well and I love the fact you can fold it! desperately need one of these in my life!! Oh I love that! I don’t wear makeup but hey, I can find a reason to use it. I love how bright the lights are. 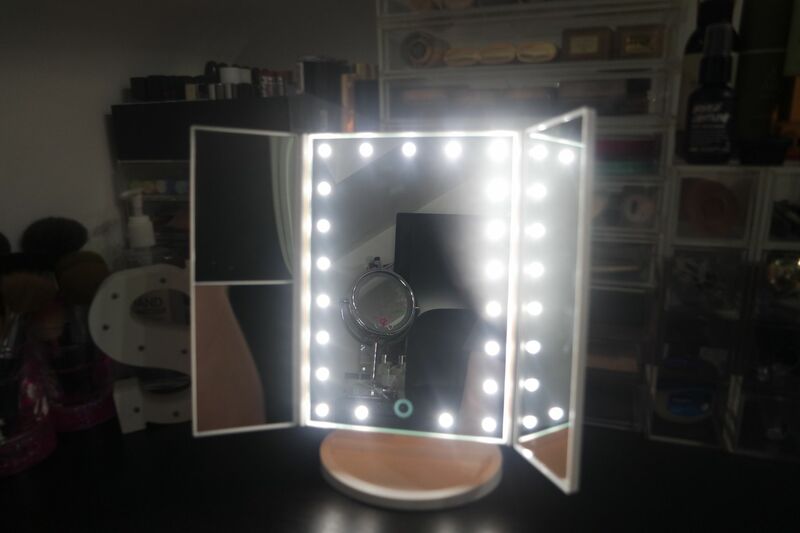 I love light up mirrors makes it so much easier to do your makeup! ooo this is so cool! 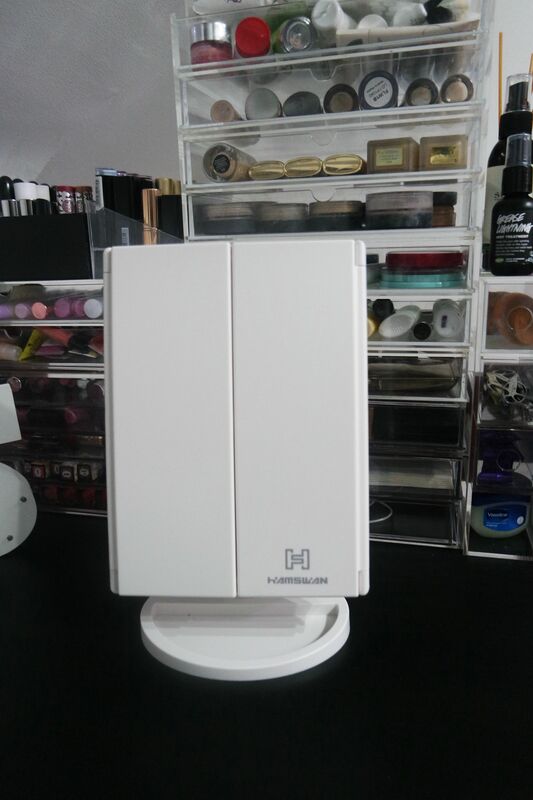 this is perfect for applying your makeup in! 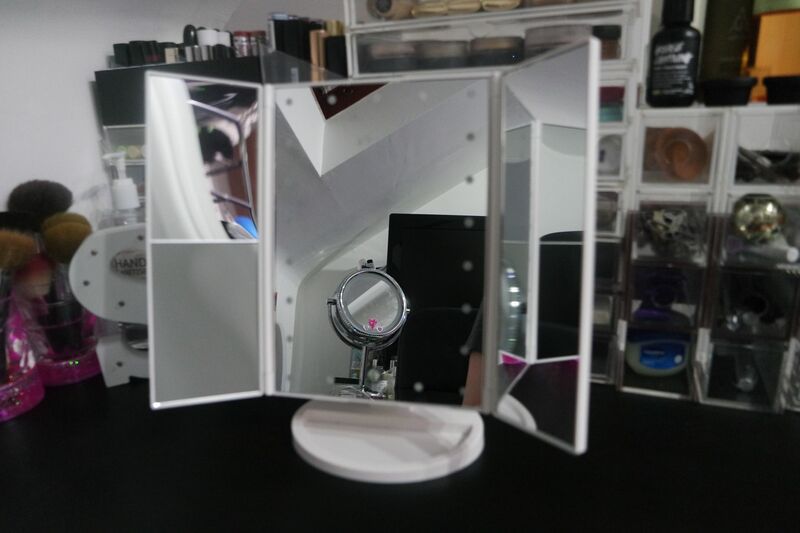 This mirror looks gorgeous and must be amazing for when you’re doing you’re makeup!